Report potholes and other highway repairs or phone 020 7926 9000; or for red routes and roads with red lines in Lambeth: phone 0845 305 1234 (Transport for London (TfL)). 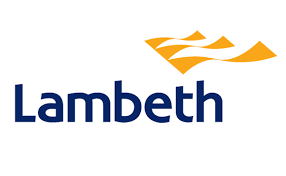 Lambeth Council can also be contacted by phone: 020 7926 1000. You can also find your ward by clicking here and entering your post code. Three councillors are elected every four years to serve each ward. Contact details and advice surgery information for each councillor can be found here. What can my councillor do for me? Greater London Authority: contact details for the Mayor and the Lambeth & Southwark area Member of the London Assembly (AM) are here. Three Members of Parliament (MPs) cover the Lambeth area, and they hold regular advice surgeries. Details here.